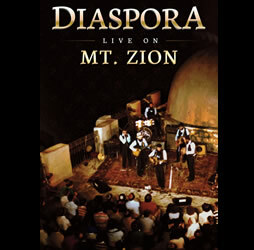 The Diaspora Yeshiva Band’s historic 1982 Concert on the roof of King David’s Tomb on Mt. Zion, Jerusalem. Re-edited to include never before seen footage and interviews. Color corrected and digitally remastered. A true piece of Jewish music history for those who were there during the 70′s and early 80′s, and those who will never have the opportunity to experience the energy of a live Diaspora concert. Running time 90 minutes.